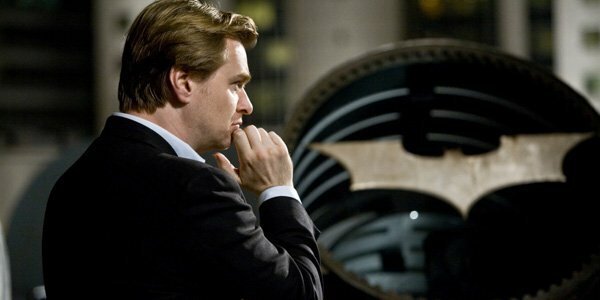 Christopher Nolan has already established himself as a filmmaker that I consider to be on the same tier as say a Martin Scorsese or Quentin Tarantino. For over a decade, his movies have become a “must see” event in theaters and, while during its early marketing I had my doubts, its looking like Dunkirk will be a must see film in IMAX format a week from now. Nolan’s press tour are just as fascinating as his films, partially because I’m always dying to know what he’ll do next. For years, he’s been flirting with the idea of directing a James Bond film. He deeply loves the character and the series that spans back over 50 years. While doing press for the upcoming Dunkirk, Nolan once again confirmed that he would “definitely” love to make a James Bond film. When Nolan uses the word “reinvention”, it takes me back to his approach to the Batman films, and how the character’s onscreen portrayal needed just that. It’ll likely be a while until we see Nolan take on a James Bond film, and I say that because of one Daniel Craig. Reports online have claimed the current Bond will in fact return for one more film. I’m not sure how much “reinvention” Nolan can produce through a Bond character portrayed by Craig, especially when the character was already reinvented in Craig’s first appearance in Casino Royale. Once the 007 franchise finds itself in need of a new face, which could very likely be right now, is when Nolan might decide to do his own take on the character. Through his Dark Knight trilogy and films like Inception, the filmmaker has proven to deliver thought-provoking psychological/dramas, as well as incredible action sequences. Its not a question of “if” Nolan will do a James Bond film, but a question of “when”. The answer to that is SOON.